Fall Showers. Weekend in pictures. 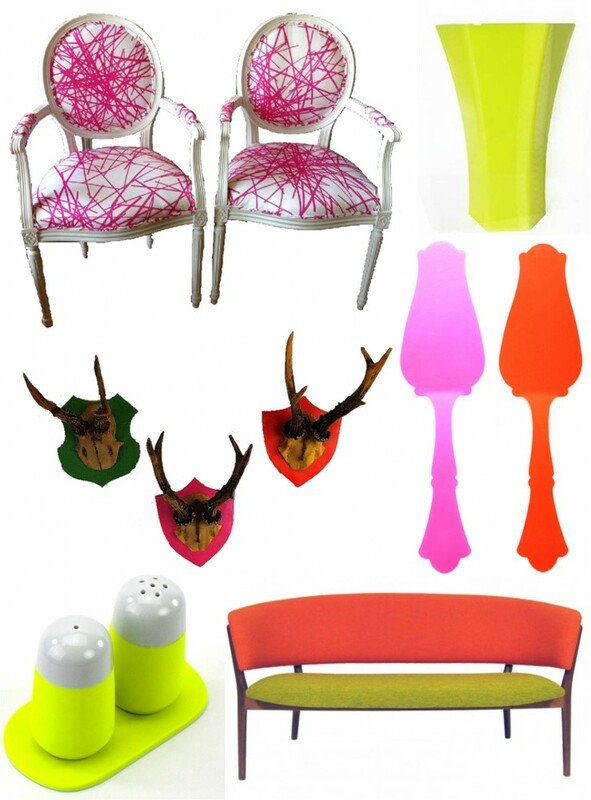 9 Responses to "Decorating with neon." I love these goodies from Furbish! One of my favorites places for home decor! the furbish chairs have been on my radar… love them! Love this trend, especially those salt and pepper shakers, so fun! I’m not normally one for neon, but I’m imagining those chairs in a foyer and they’d be gorgeous! So fun. Those chairs are crazy fun!